Thats it, job done. The Warwickshire 13 are in the bag. After a phone call and and dash across to Tamworth to complete my mission. Appropriate as my destination was the Flare-path (RAF) club. 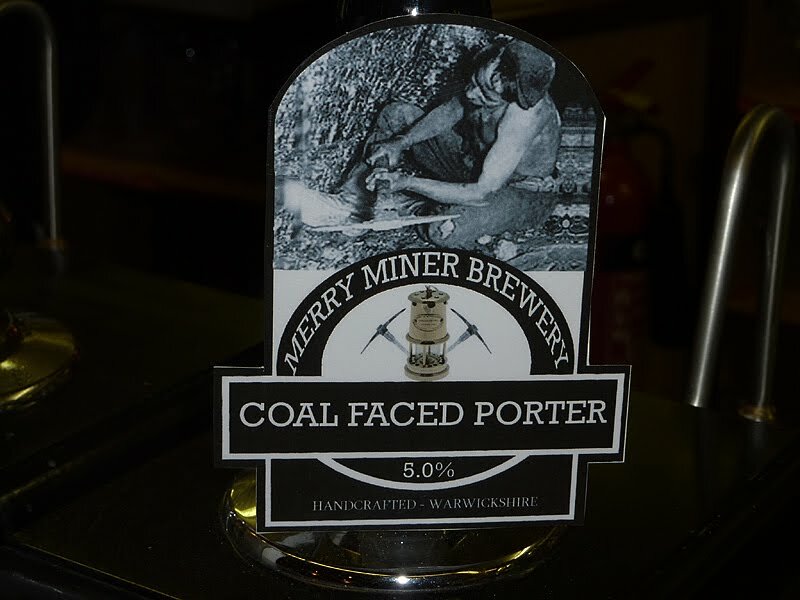 The urgency was that they didnt have much 'Merry miner' left, but in the event the barman put one by for me. The 5% porter isnt really to my taste but I enjoyed the club atmosphere with a skittles match going on. 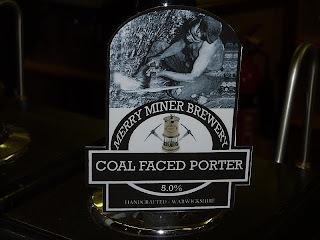 It will be the Warwickshire 14 next month when the Nelson Inn Brewery, Ansley starts production but I understand their first 'brew' wont be ready till the middle of February. So thats it, a bit of fun to start the year.